BG Beauté, established in 2003, is the parent company of the Misencil eyelash extension brand and the Chantal Lacroix par Misencil make-up line. It’s also the official distributor of Biotek permanent make-up in Canada. 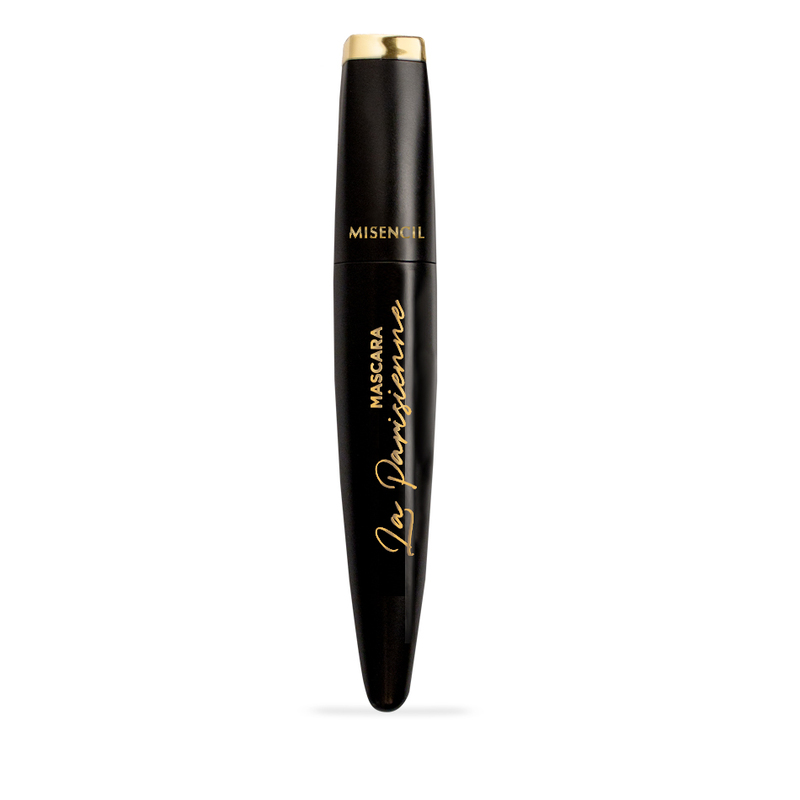 Misencil, the eyelash extension leader and glamorous look specialist, is recognized for its high-quality products and technique. With over 10,000 dealers and awards from around the globe, Misencil takes pride in giving all its clients a glamorous look. Permanent make-up pioneer Biotek is an innovative brand imported directly from Italy and synonymous with technique, sophistication and femininity. Biotek stands out from the rest because of its superior tool quality and high-quality pigments and its more than 20 years of unparalleled derma-pigmentation expertise.